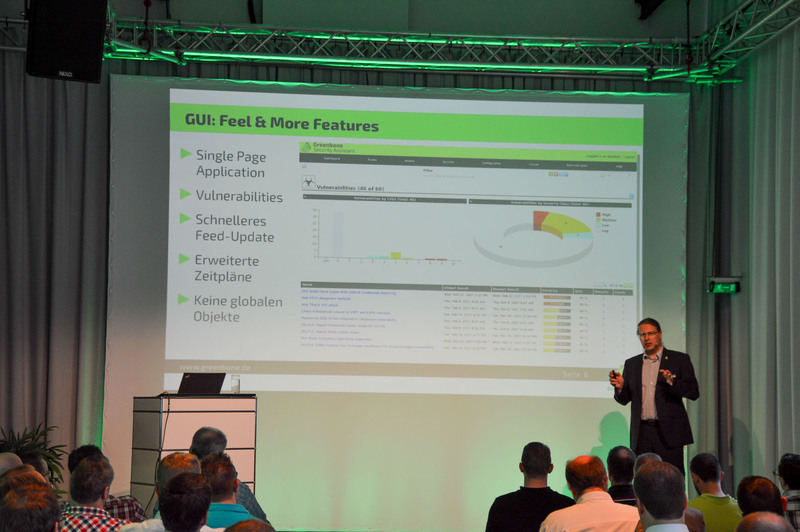 The Greenbone User Conference Security Transparent, that took place in Cologne this year, was a great success thanks to the many guests. 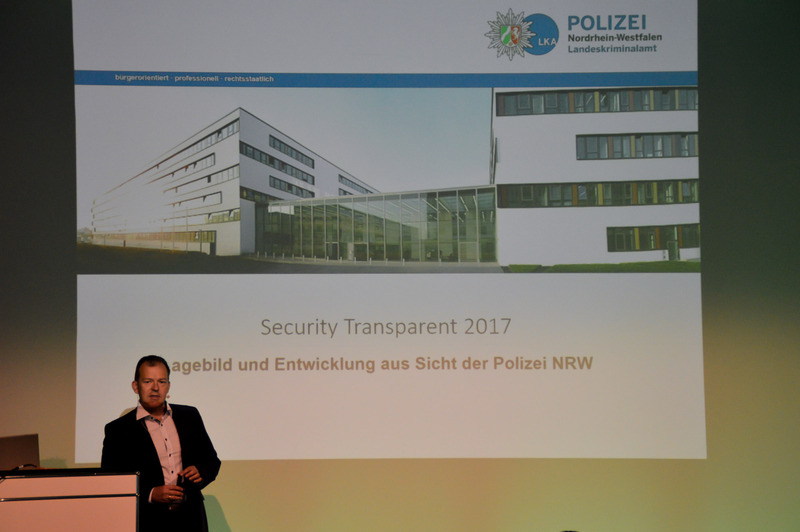 Our first speaker Dirk Kunze, head of the department cybercrime, North Rhine-Westphalia state criminal investigation agency, talked about current developments in network crime from a police perspective. 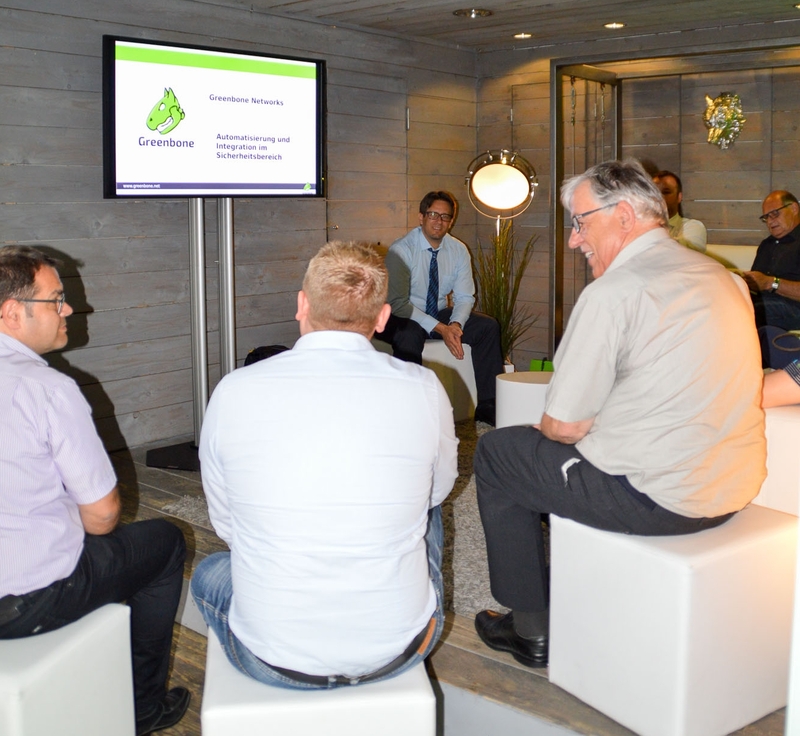 This was followed by the presentation “What’s Next?” by Dr. Jan-Oliver Wagner, CEO Greenbone Networks, which explained the GOS lifecycle, new features for GOS 4 and an overview of GOS, GVM tools and NG HTML report. After a short lunch break we offered four different workshops in parallel, which were repeated three times each. 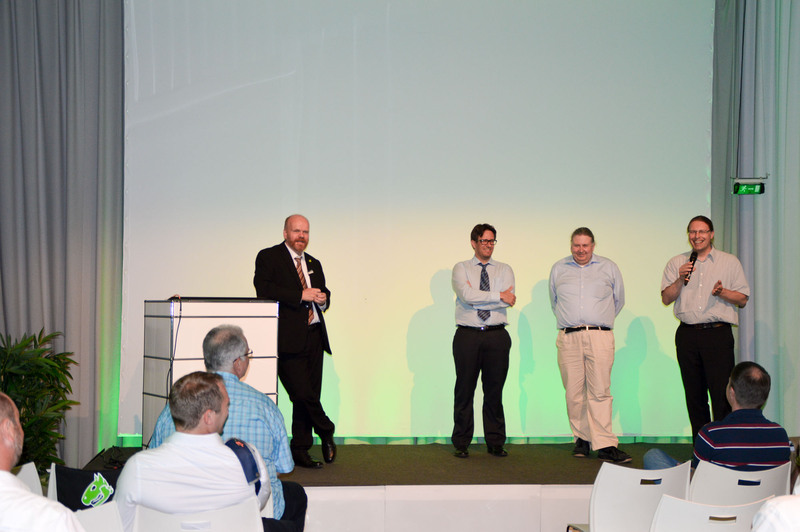 The moderators Dr. Jan-Oliver Wagner, Lukas Grunwald, Dirk Schrader and Martin Herfurt covered the following topics: GVM tools live; GOS 4.2 – master / slave in virtualized environments and clouds; filters, notifications, authorizations and tags as well as automization and integration in the security sector. There was time for questions and discussion after the workshops. 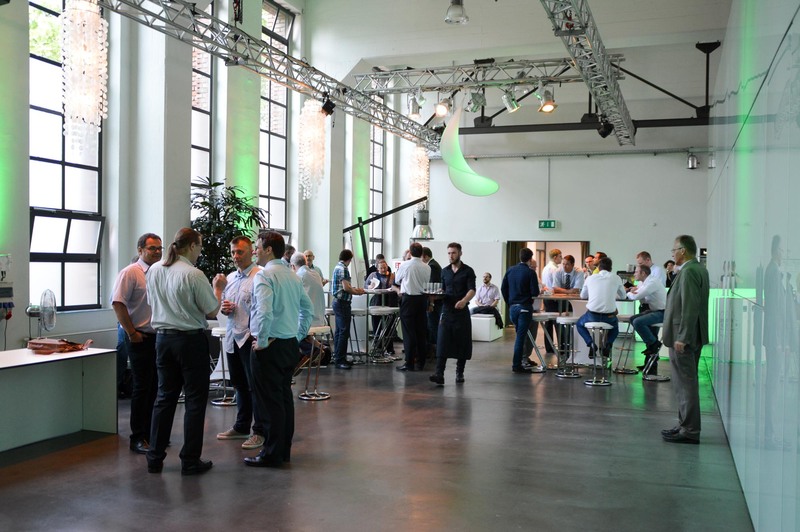 By the end of the day every participant had had the opportunity to visit all four workshops, exchange information and network with the moderators, further Greenbone personnel and other guests. We would like to thank all guests for coming and participating actively in our program. We will gladly welcome you to the next Security Transparent in 2018. 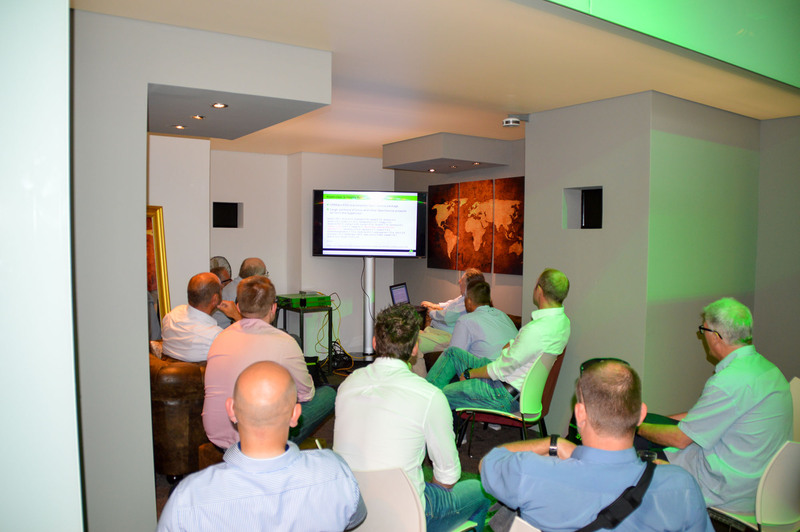 The name of Greenbone’s annual user conference is setting the standard for it as well as it is indicating its porgam. Transparency about vulnerabilities in an IT infrastructure and the transparancy of our solution are directly related to the fact that only a transparent approach to the danger of vulnerabilities can reduce the risk. That is the way our conference is arranged. It is a platform for the exchange of kowledge and experience between among our users and those interested in becoming one. Interactive insights into are roadmap are shared, and all particpants have direct access to the Greenbone Team and some of our Technology Partners about current and future functionalities. 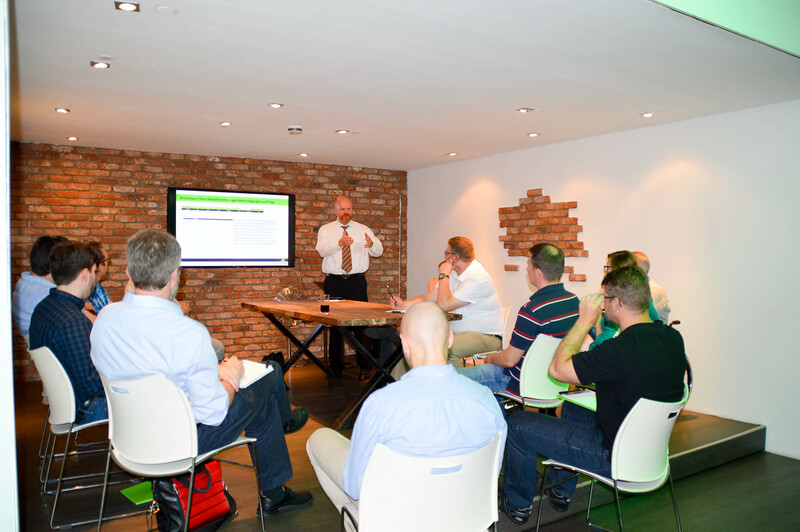 Between 8am and 9am, you will be welcomed by our friendly staff at Bauwerk in Cologne. 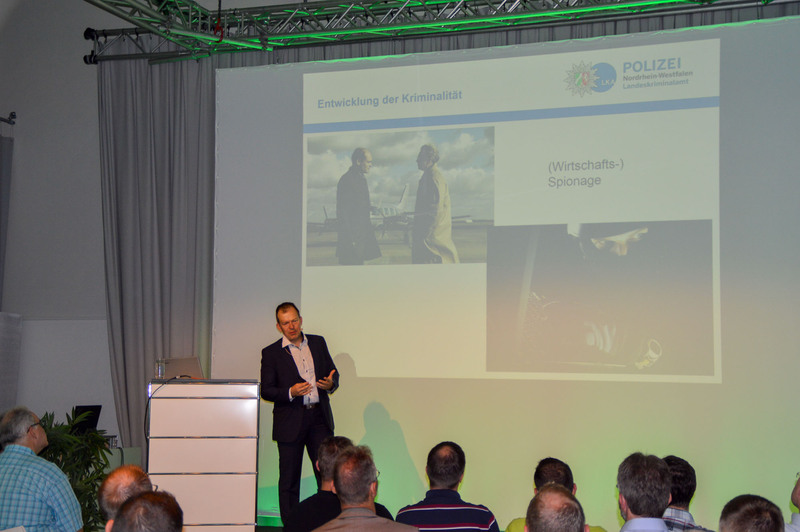 DI (FH) Dirk Kunze, head of the department cybercrime, North Rhine-Westphalia state criminal investigation agency, talks about current developments in network crime from a police perspective. Outlook about coming functions and features. The event boxes will be opened up and you can participate in those workshops you like. The individual workshop are about 40min long and will be repeated. This way, you can establish your on schedule and adjust the seqeunce of workshops to your needs. 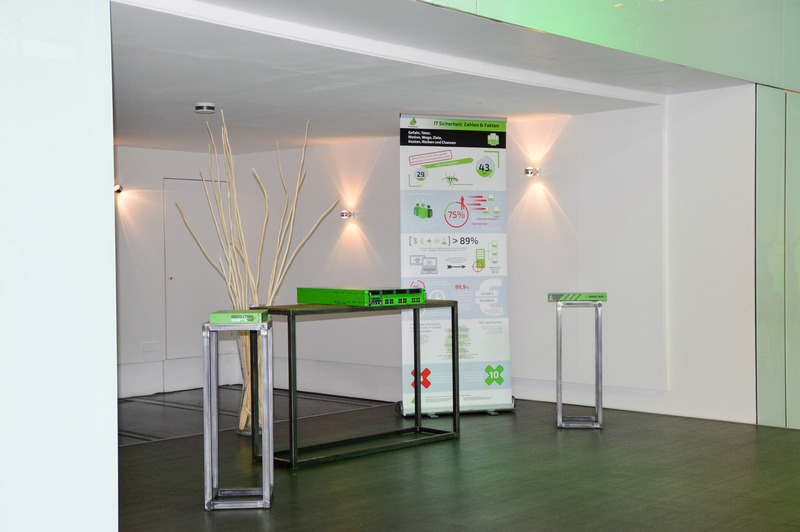 Event box 5 is for indivual talks/sessions, either for our customers amongst each other or with us. 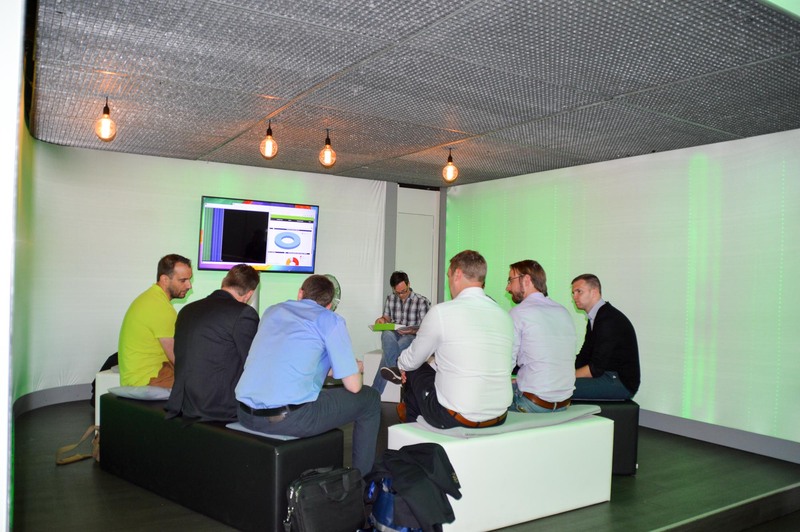 We have listened to your feedback from our last user conferences (ST2015 and ST2016) and changed the format of Security Transparent 2017. 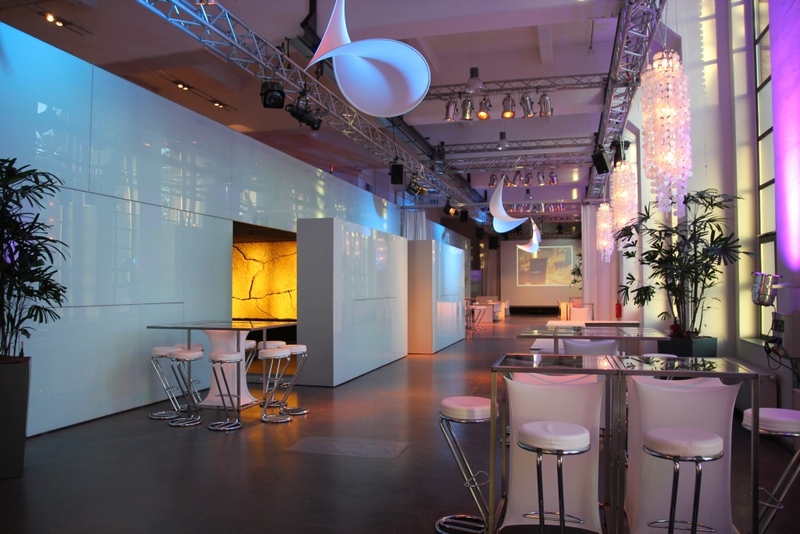 The location ‘Bauwerk Köln’ provides an ideal setting for it. 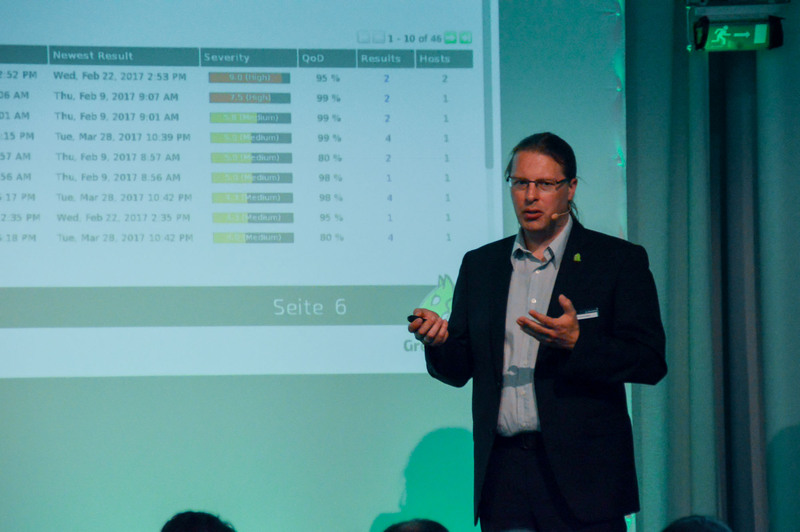 With a combination of talks and workshops you will get deep insights into our work at Greenbone and the Security Manager as our solution. You will have hands-on access to our range of appliances (current and perhaps some new ones) in a small exhibition area in one of the event boxes.